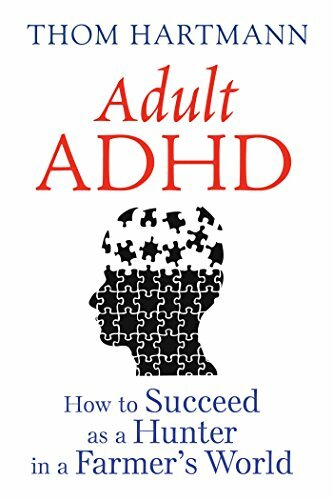 Top 10 things I wish my parents understood about my life with Adult ADHD. Hi! I’m Michelle. I’m 19 years old and currently living at home so that i can attend my local community college. I plan to go on to a 4 year university to become a grade-school teacher. I have bright aspirations about my future as a teacher. I hope to take the natural inquisitiveness of every child and use it to my advantage to enthuse kida about learning. So, yeah… that’s me in a nutshell. Oh, I almost forgot, I have ADHD. I was diagnosed in kindergarten, and so I have lived with it for most of my life. 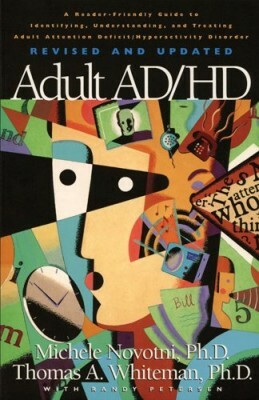 But, as I changed and grew, so did my ADHD. 1. Give me a break! I know I can excel, but Let me take life at my own pace. Believe it or not, it’s harder being a responsible adult than it was being a kid with ADHD. Therefore, sometimes I want to slow down in life a bit. Pushing my fast forward button only causes me stress. 2. Despite what you may think, I DO know just a whole lot about my own condition, and since I am living with it, in some ways I know a whole lot more than you do. Never forget it is ME who wakes up with ADHD and goes to bed with it as well. 3. Show me you love me. It may seem awkward to be very affectionate to a young adult. But I need this affection, sometimes very badly. Whether I like to hear it in words, or I actively seek a hug every now and then, sometimes I still need the comfort of assurance that you do love me. And I’m often too embarrassed to come right out and say it. 4. Praise me often! It was so easy to praise me as a child. But as I grew, that praise dwindled. The thing is, I still need that praise, much as I need affection. A simple “I’m proud of you” can make my day. It can make my week, in fact. ADHDers work for others in ways they wont work for themselves. 5. Remind me to have some blowout time each week. I may not do this on my own. I need to keep a social life, it’s very important for me. It also helps me to affirm that life is fun and good. Remember, ADHD adults are prone to depression. Don’t let me forget that life can be great. 6. Even though I’m not a kid anymore, I still actively seek high stimuli. There is nothing wrong with that! In fact it can be used to my advantage. So please don’t make me feel guilty about that. 7. Stop putting me down! It may be easy to just assume I’m being lazy, or irresponsible. But put down’s completely shatter me. I may not show it, but it is true. Please don’t do that to me. I am a visionary, I am a dreamer. But the higher they are the harder they fall. Please, please don’t ruin my self esteem. 8. It’s harder for me at work than it is at home. My co-workers don’t usually know I have ADHD. 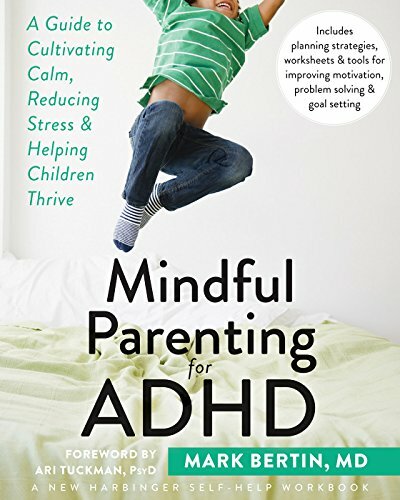 Even if I am accepting of my “disability” it is still difficult to nonchalantly tell my peers and bosses all about ADHD, and what it means for me. Therefore, work can get frustrating. 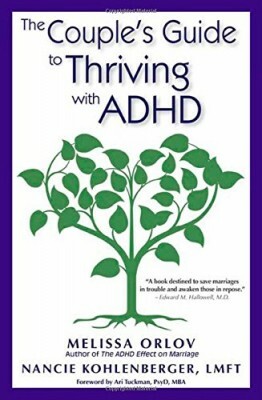 Encourage me to educate others, but always be aware that not everyone is accepting of ADHD, and I may not get the results I expect. 9. GENTLY place me back on track if I get derailed. Don’t call me a slacker, or yell at me about grades. TRUST ME: I’m STRESSED ENOUGH! If there is time, help me get started studying. If not, than give me time and space to study. And, as when I was young, I don’t study in conventional ways. I never will, so allow me to learn however I feel best. 10. YOU CAN NEVER FULLY UNDERSTAND WHAT LIFE IS LIKE FOR ME! This means a couple of things: a. Don’t assume life is ok just because I dont say otherwise; b. let me tell you how I feel, and don’t discredit my testimony as overly dramatic. Because oftentimes I AM overly dramatic, and I FEEL to extremes; and c. Remember life is different for me, so don’t constantly hold me to the standards of your life, because I am unique. So there it is, I hope someone can benefit from this. My life as an ADHD adult.